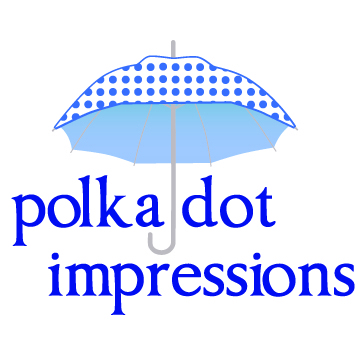 Polka Dot Impressions, LLC, is officially announcing the appointment of Frankie Rodriquez as the new Vice President/Account Representative. Rodriquez comes to Polka Dot Impressions with more than 30 years of business experience in radio broadcasting, marketing, healthcare management and non-profit management experience. He most recently served as Chief Operations Officer for a community health center serving Waller, Fort Bend and Wharton counties of Texas. He is a bivocational minister and still pastors Living Stones Anglican Church in Sugar Land, Texas. Rodriquez will oversee Polka Dot Impressions’ clients’ needs, assist in content creation and management and expand the client services the agency will offer. He officially began working on May 7, 2013. “I am excited to bring in Frankie to serve our clients. He knows the market, understands the ever-changing nature of social media marketing and will help me manage the growth we are experiencing as a small business in Texas,” said Camille Rodriquez, Polka Dot Impressions, Founder and President. She founded the company in 2011 and has grown the business to handle international clients as well as solopreneurs who have benefitted from enhanced branding via their social media presence. Before joining Polka Dot Impressions, Rodriquez worked in radio stations in San Angelo, San Antonio, Austin and Houston as news and program director and in marketing/advertising. He worked for the University of Texas Medical Branch in Galveston as Director of Clinical Trials for the OB/GYN Department. He has served as clergy at Christ Church Cathedral in Houston and at Calvary Episcopal Church in Richmond prior to planting a new church. 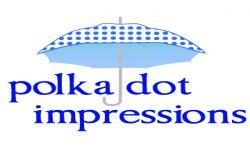 Polka Dot Impressions is experiencing exciting growth and the expansion will suit the needs for more businesses that do not have sufficient time to maintain a strategic social networking presence on the World Wide Web.